NEW VOICES! 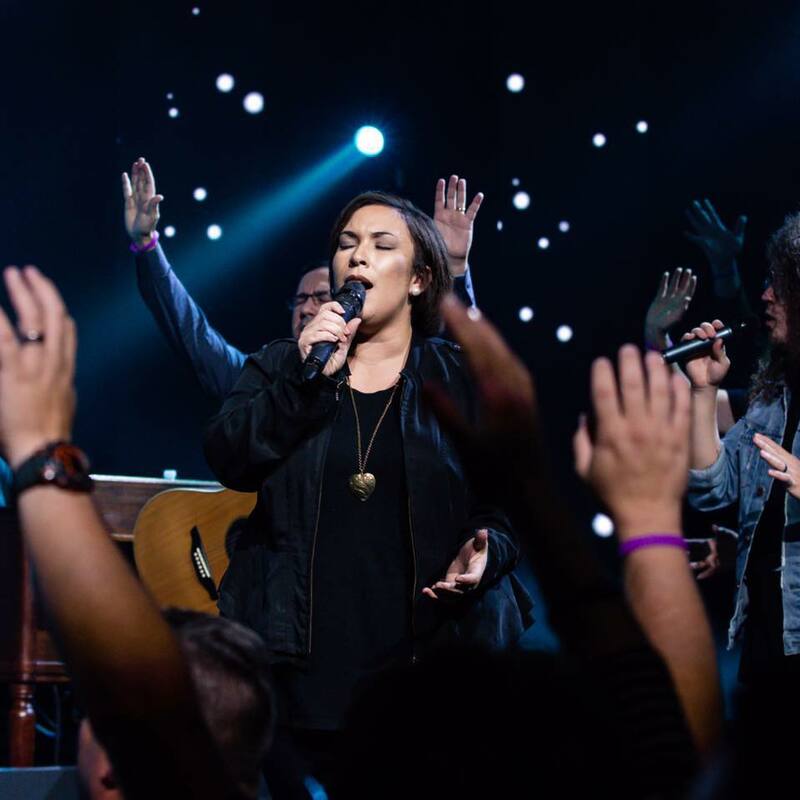 Gospel Singer Jessica Hitte Releases New Single “You Notice Me” | LISTEN! Independent artist Jessica Hitte send a message of affirmation on her latest single, “You Notice Me” – LISTEN! When a praise and worship leader genuinely connects with their local congregation or an audience that may be seeking God’s love, the joy and gratitude that surrounds the atmosphere can spread very quickly. 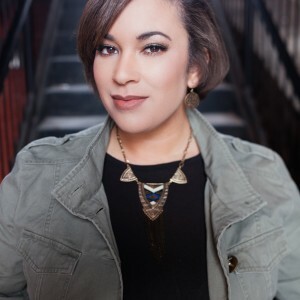 Recording artist and music minister, Jessica Hitte, feeds off of Psalms 59:16 as her ultimate mission statement. The Tennessee native was engrained with music from an early age, yet eventually, Hitte pursued songwriting in further expressing her faithfulness to God, which shaped her ministry path. At the bottom of the front cover artwork for “You Notice Me,” it emphatically states, ‘this is a single from the anticipated album of Jessica Hitte.’ Hopefully, the wait will be short, so those will be ready to experience more of Jessica Hitte’s indubitable gift of ministry. Check out “You Notice Me,” which is now available on most digital outlets.